Today's tip is coming straight to you from my little sister Laci! 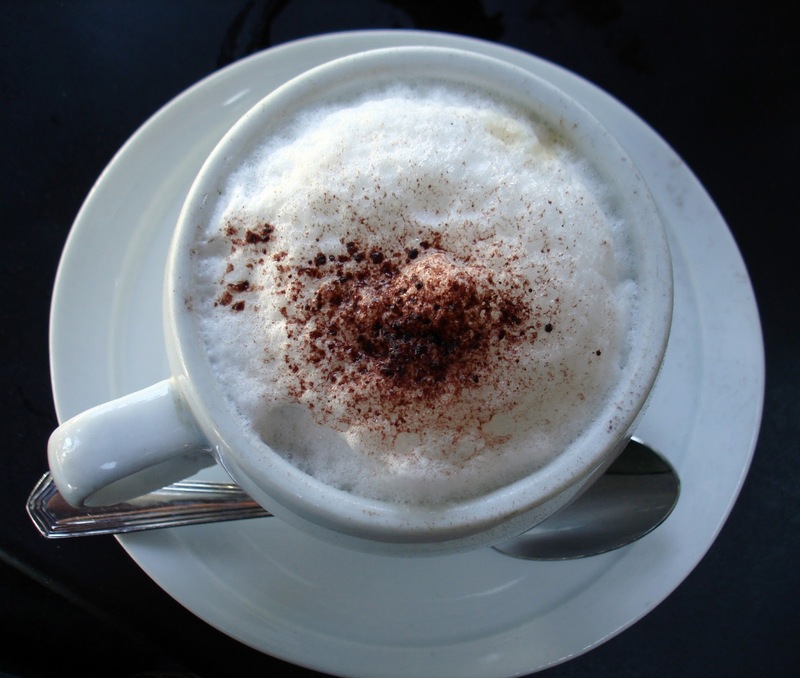 While she was here over Christmas she shared how to make a yummy foam for your coffee drinks without any fancy machine! I have a cappuccino machine but don't use it as much anymore because I don't always feel like cleaning it. So when Laci showed us how to make the foam with just a mason jar and microwave I was in LOVE! 1. Find a jar with a lid and fill it with as much milk as you normally like in your coffee (or other hot beverage!). Don't fill the jar all the way up.. Half way is more than enough because you need room for the foam to grow. 2. Shake the jar with the lid on as hard as you can until the milk has become frothy and doubled in size. This takes us about 30 seconds. 3. Take the lid off and microwave for another 30 seconds. The foam will rise to the top of the milk and the heat from the microwave will help stabilize it. 4. Pour the milk into your coffee using a spoon to hold back the foam. Then scoop the foam on top! How freaking amazing is this!!!?? Why didn't I know this in college? 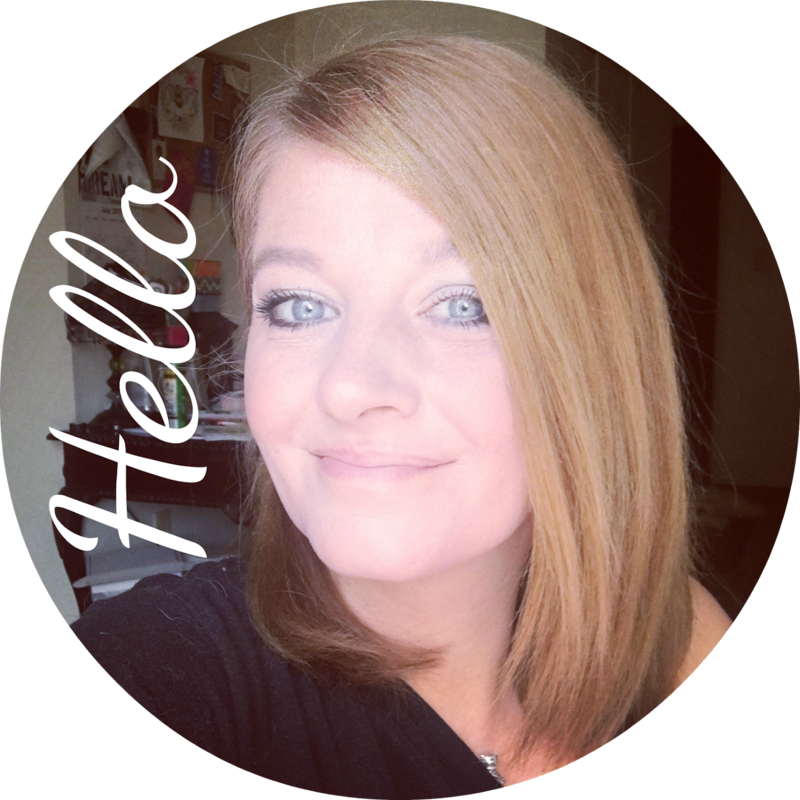 Do you have a tip you want to share? Feel free to link it up below! 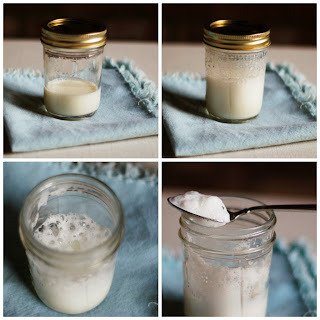 4 comments on "Tuesday Tips & Tricks - Making your own milk foam with a Mason Jar"
Ooooo awesome!! I'm going to try that! I imagine it make drinking regular coffee feel much more fancy! What a fun way to make your coffee more fabulous! I love the photos. Thank you for bringing the best stuff to Whimsy Wednesday! @ Smart School House.. its such a great tip brought to us all from my sister who is a college student! I love it!! !